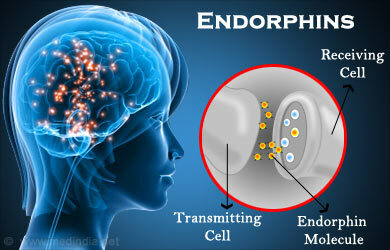 Chi Energy exercises buildup the nerve fibers that releases endorphins. Lowers heart rate and reduced work load of the heart. Reduction of free radicals- unstable oxygen molecules that can cause tissue damage. Overtime be able to raise and lower their own body’s temperature (by a minimum of 10 degrees). Temperature control is the beginning of how a student learns to effectively build high levels of energy with this type of method. Transfer a good feeling and cool temperature to buildup a specialized healing form of energy that the practitioner will use to heal the body and mind and perform advanced chi energy abilities. Once students are able to change their inside body temperature then this good feeling and cool healing energy can do the same for others. Raise and lower their own blood pressure or the blood pressure of others. This also includes raising or lowering the heart rate. Learn to use their healing energy form to change their emotional stability with releasing serotonin and other good feeling hormones throughout their body. Students will literally learn how to change the hormonal flow of their body with using their energy form and others. These are just some of the advance techniques in year one that the students will learn and perform.